After having two children under two years, I “get” diapers. We lived on a tight, single-income budget, so I’ve also done my share of deal hunting. 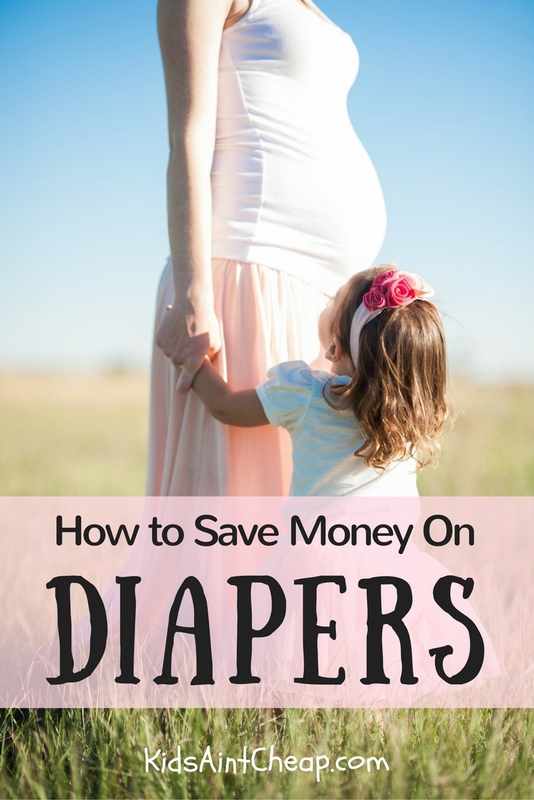 It turns out, you can save money on diapers every time, if you know where to look. Whether you’re raising a family, pregnant with your first child, or shopping for a baby shower, deals are constantly out there. They come in all shapes in sizes. I want you to leave this article with enough information to never pay full price for diapers again. 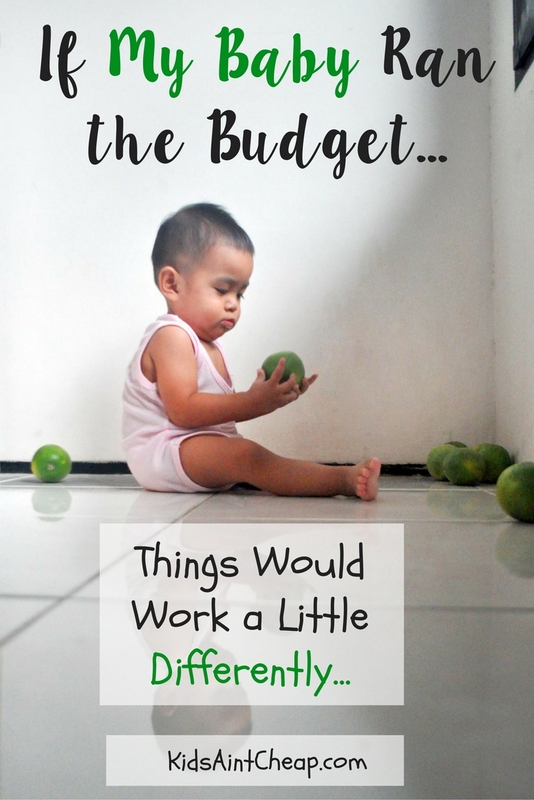 The best way to figure out how to save money on diapers is to start calculating the price per diaper every time you shop. Diapers come in so many different sizes, quantities, specialties, and brands, that it can be confusing to find the least expensive option. This step is the foundation in educating yourself about how much money you’re actually saving. BONUS TIP: Try writing the price per diaper on a piece of masking tape and placing it on your diaper box when you bring it home. That way, you can compare each purchase to see where you find the best deals. Buy the largest quantity available. When you calculate the price per diaper in any super market, you’ll usually spend more on fewer diapers. Do your best to buy the largest quantity available. 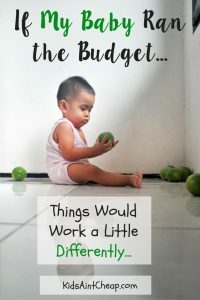 The only exception to this rule is if you have a coupon for a fixed amount like “$1.00 Off Any Pampers Diapers 52 Ct. Or More.” If you buy a smaller box of diapers, then that $1.00 will impact the price per diapers greater and may save you the most money. 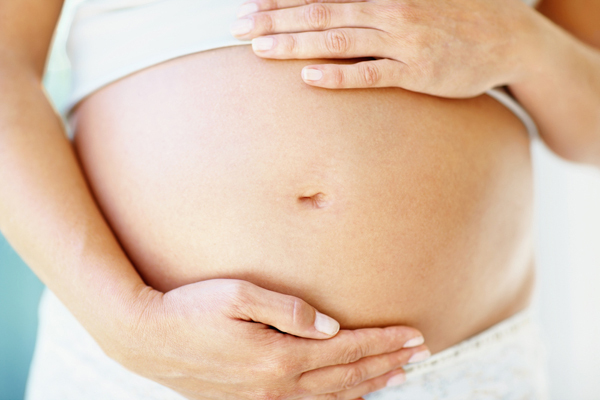 Stores like Costco or Sam’s Club are great for buying larger quantities of diapers. Costco also has a terrific return policy. Pretty much anything you buy from them you can return in 90 days with few questions asked. If you tear open a box of name brand diapers, like Pampers or Huggies, you’ll notice a rewards code on one of the diaper packs. If you enter those into the rewards site, you can eventually earn a discount on your next purchase. Coupons, whether in-store or via manufacturers, also add value to your savings. A new diaper is a new diaper. 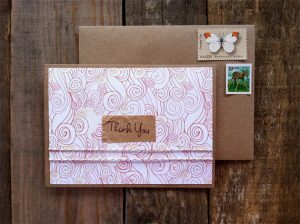 Even if you buy from a yard sale, a consignment sale, or on a Facebook garage sale, it’s still (HOPEFULLY) unused. The only time I’d ever consider buying a used diaper is if it’s cloth. They’re washable, reusable, much less expensive in the long run, and much friendlier to earth. Stock up during a great deal. One of my favorite ways to save money on diapers is at Target. Their Up & Up brand of diapers is consistently less expensive than the name brand competitors. Also, they routinely offer a $5, $10, and sometimes $20 gift card back to you for purchasing two large boxes. If you know your little one’s size and can afford stocking up on multiple purchases, you could earn some serious Target cash right at the register. BONUS TIP: Don’t forget to use store apps to get the latest deals. Target’s Cartwheel is a great example. How do you save money on diapers? Tell us in the comments below!